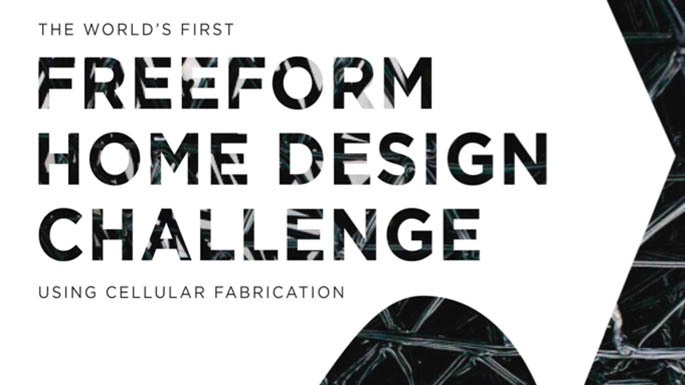 Branch Technology is pleased to invite architects, designers, engineers and artists from around the world to take part in the FREEFORM HOME DESIGN CHALLENGE. 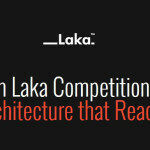 The competition is an investigation of how 3D printing technologies can improve our built environment and lives today. We are asking participants to design a single-family home that rethinks traditional aesthetics, ergonomics, construction, building systems, and structure from the bottom up. 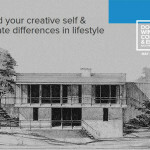 We challenge you to strip away preconceived notions of traditional design and construction and to think freely. At Branch Technology, we have developed a novel method for 3D printing architectural components. This method combines large-scale robotics, sophisticated algorithms and carbon composite materials to print open-cell structures. This patented technology is called Cellular Fabrication . C-Fab is unique in that it is flexible in functionality, formally dynamic, fully customizable, and environmentally efficient compared to other methods of construction. 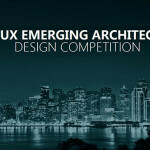 We ask you to design with C-Fab and we will do the rest to build the winning proposal! The building envelope must protect inhabitants from the natural elements. Proposals should address exterior wall and roof assemblies. They should address conceptual details for cladding, openings and structure. The foundation can be assumed to be a cast-in-place concrete slab of your design. To include at minimum; a kitchen containing a sink, workspace, appliance(s), a bathroom containing a water closet, lavatory and bathtub or shower, a shared living area, and 1 bedroom. To include conceptual solutions for mechanical, electrical, plumbing, and lighting. The participant’s proposal should be between 600 and 800 square feet and limited to one story. 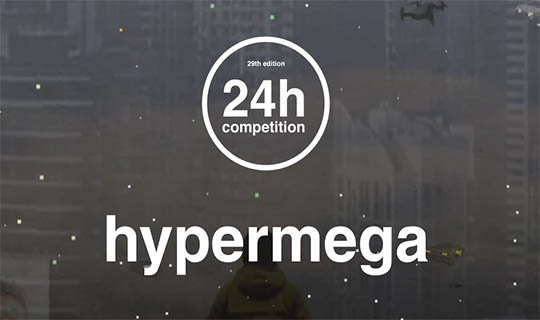 This is a digital competition. 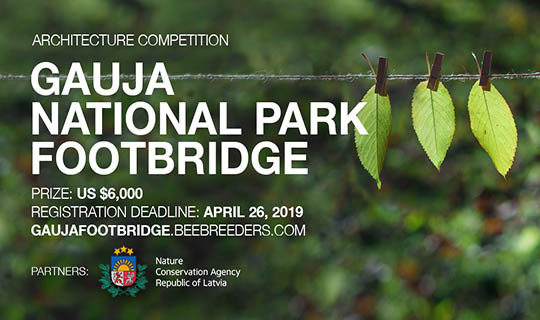 Participants must prepare (2) design boards (24”x36”) that contain the drawings, rendering and details necessary to communicate their design intent. Participants must also prepare a digital model to submit to our online viewing platform. Rendered models are encouraged but white models are also accepted. 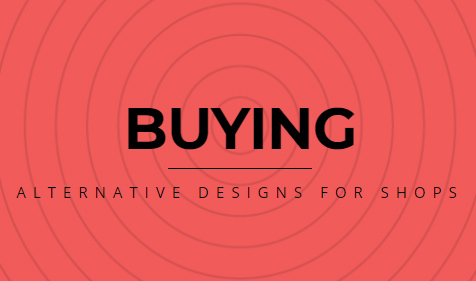 At Branch Technology, we encourage great design and reward it as well! 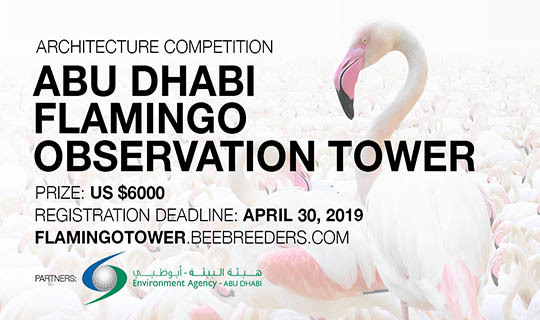 We will award a total of US $10,000 in prize money to competition winners and will construct the first place winner’s proposal. The evaluation process will occur in 2 phases. PHASE 1: Upon submission all entries (design boards and design models) will be evaluated by Branch Technology per the design brief and overall use of C-Fab technology. 50 finalists will be short-listed to move on to Phase 2! PHASE 2: The top 50 entries (design boards and design models) will be hosted on our online viewing platform for Phase 2 evaluations. 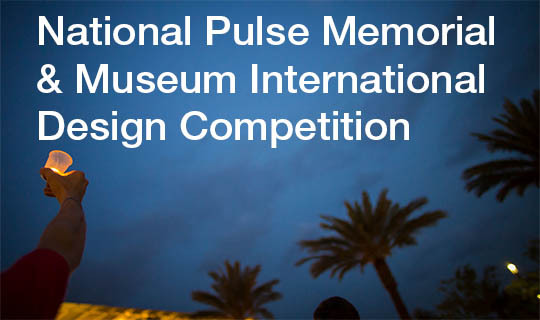 Our Jury will select a winner for the 1st Prize and Visionary Award. The People’s Choice Award will be awarded to the project with the most votes(likes) on the viewing platform.